We want you to use YouTube without fear of being subjected to malicious harassment. In cases where harassment crosses the line into a malicious attack it can be reported and will be removed. In other cases, users may be mildly annoying or petty and should simply be ignored. Revealing someone’s personal information, including sensitive personally identifiable information such as social security numbers, passport numbers, or bank account numbers. 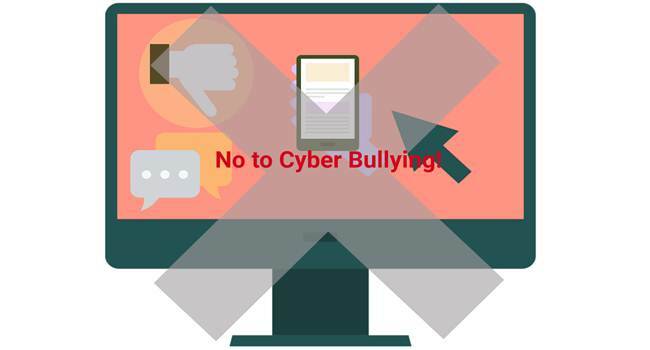 Speak up: Tell friends to stop cyberbullying and voice your opinion against cyberbullying when you see it on the site. Tell an adult if you remain concerned about another’s actions towards you online. Try deleting comments and blocking the user if another user is bothering you, so they can’t leave more comments. You can also turn comments off for any video or manage comments by requiring pre-approval before they get posted.